When you’re researching /writing / photographing a new book on the subject of creativity (KITCHEN CREATIVITY | Little, Brown; Fall 2017), it can lead you to some pretty interesting places — especially if you’re able to keep your mind open to things it might not fully comprehend. Yesterday, we had the pleasure of spending much of the day in the company of NYU and Yale graduate Paul Selig, an academic (who served on the faculty of NYU for more than two decades) and playwright who has emerged as a channel and author of multiple books including 2010’s I Am The Word. We first heard of Paul less than a month ago, when we happened upon a very positive mention of him on a friend’s website, which led us to check out his segment on ABC’s “Nightline” and to buy a few of his books — which we’ve been finding intriguing, to say the least. When we’d discovered that Paul would be making a public appearance in Manhattan yesterday, we made plans to attend with a fellow author friend and had an experience none of us will soon forget. 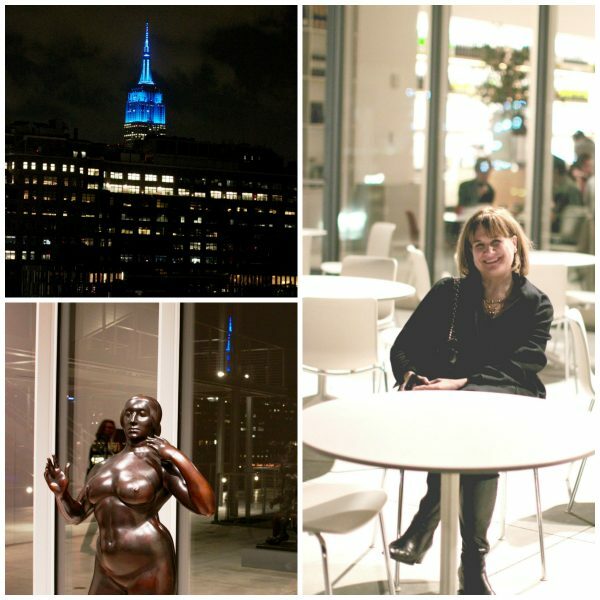 If you’re in search of energy and beauty, you can’t lose with a visit to the Whitney — because even if you don’t happen to land a coveted sitting with Christina, you can still avail yourselves of one of our favorite restaurants in the city. 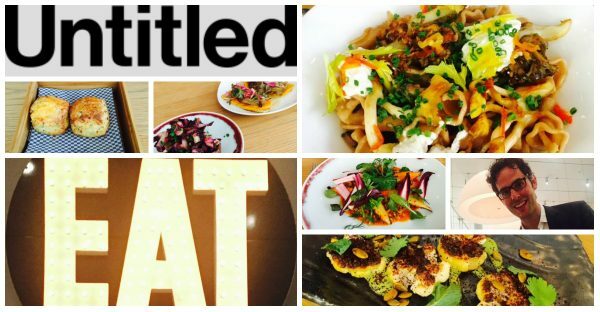 We’ve been huge fans of Untitled at the Whitney since opening day (May 1, 2015), and are always amazed to see the restaurant — whose kitchen is headed by 2015 James Beard Outstanding Chef Mike Anthony, chef de cuisine Suzanne Cupps, and pastry chef Miro Uskokovic, with its drinks program overseen by beverage director Eduardo Porto Carreiro (pictured above) — get better and better with every visit. How amazing is Untitled’s hospitality? Eduardo Carreiro and his colleague Arjav Ezekiel (whom we’d enjoyed first meeting at Washington, DC’s Komi) managed to spy us outside the restaurant examining our aura photos, and during their busy Saturday night dinner service, came outside to say hello for a moment and to invite us inside. While we were disappointed to have to take a raincheck, we’re making it a point to arrive hungry next time we’re anywhere in the vicinity of Untitled — as we were lucky enough to be last weekend, when we experienced an extraordinary lunch featuring some of New York’s best vegetable-based dishes, explosive with both flavor and color (as you can see from the photos above). Despite last night’s cold December evening air, Andrew was still inspired to shoot outside on the Whitney’s rooftop, which offers some of our favorite views of the Empire State Building! 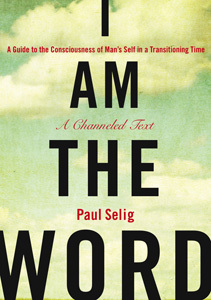 Paul Selig is the author of I Am The Word. His website is PaulSelig.com. Radiant Human is the initiative of visual artist Christina Lonsdale. Her website is RadiantHuman.com. 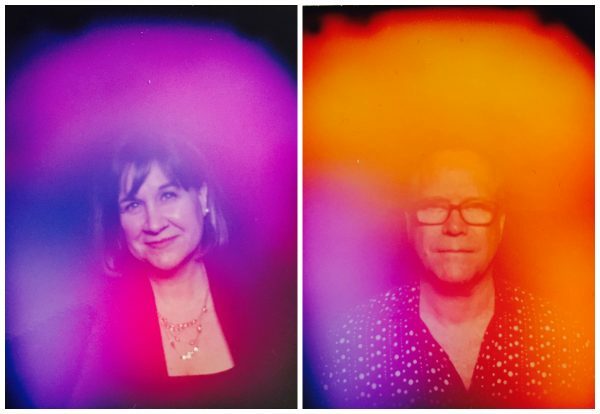 The Whitney Museum of American Art is hosting artist Christina Lonsdale in residence through December 17th, so there’s still a chance to walk in and have your own aura photographed. Visit whitney.org. Untitled is one of our favorite restaurants in New York City — and just so happens to be located on the first floor of the Whitney Museum, just steps from the aura exhibit. Visit untitledatthewhitney.com.